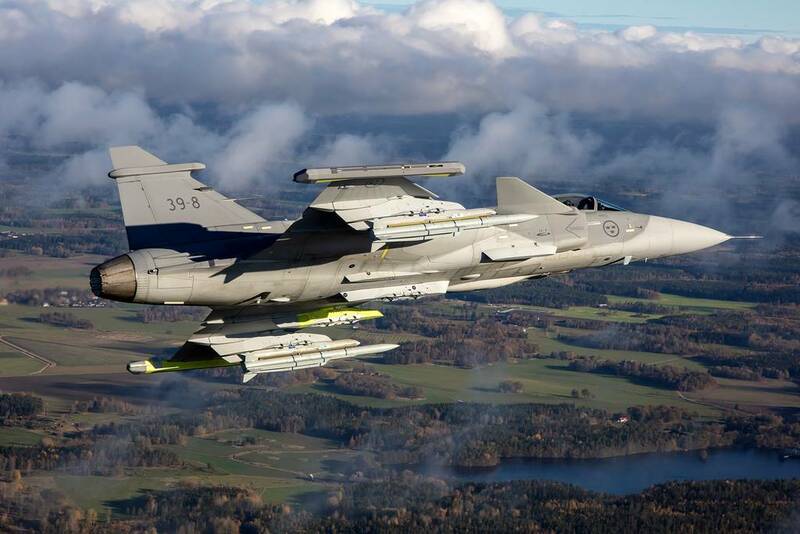 Saab offers Gripen E to Switzerland. On January 25, 2019, Saab has submitted its proposal for the Swiss New Fighter Aircraft procurement to armasuisse, the Swiss defence procurement agency. The proposal consisting of options for 30 and 40 new Gripen E fighter aircraft in response to the Request for Proposal (RFP), which armasuisse issued on 6 July 2018 to replace its fighter fleet of F/A-18 Hornet and F-5 E/F Tiger aircraft. In addition, Saab offers a comprehensive industrial participation programme for Swiss industry corresponding to 100 percent of the contract value. According to Saab, the Gripen E programme is progressing according to plan, with production on-going and customer deliveries starting this year. Key milestones achieved during the past six months include flights with IRIS-T and METEOR, as well as the second Gripen E aircraft taking flight.